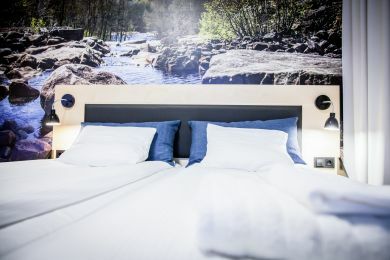 We have large cabins for groups of shopping crazy friends, tent pitches for adventurers who want to set up camp in the great outdoors and hotel rooms for families who want to relax and enjoy a little luxury in our comfortable hotel. Whatever type of accommodation you choose, you’ll get the best possible service and you’ll be within walking distance of our big yellow superstore. The luxury of comfortable accommodation, breakfast, shopping and activities. There is also a hotel restaurant and conference facilities. 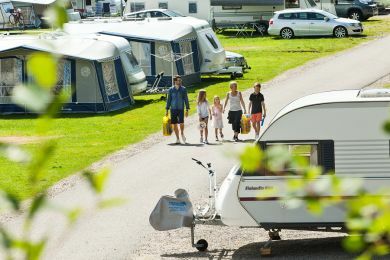 Why not bring your caravan or motorhome with you and stay with us for a few days? Pitches are up to 100 square metres, so there’s plenty of room. 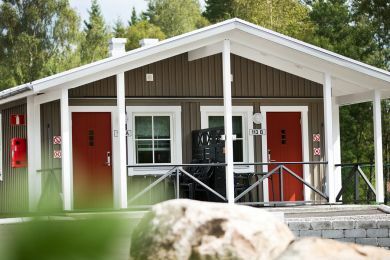 Gekås Village offers a large number of cabins. We have accommodation for large groups, for girl gangs and accommodation with provision for pets. 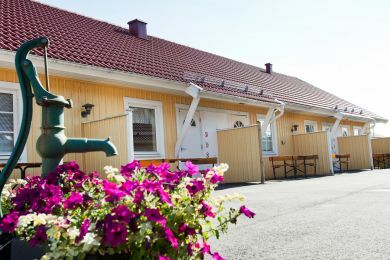 Our motel in the centre of Ullared offers comfortable accommodation (20 m²) with your own patio right next to the superstore. 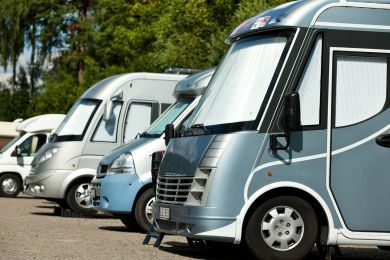 We also have an overnight parking area for camper vans and caravans. This is located at our central warehouse (Sönneräng) on Road 153. 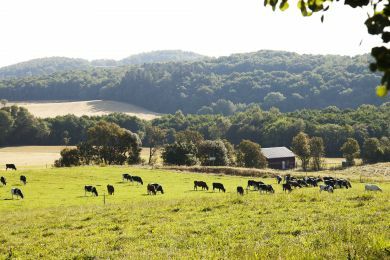 Here you can choose between a range of different types of accommodation in the vicinity of Ullared. Booking is quick and easy.